JUBA, South Sudan (Morning Star News) – A judge in Sudan on Sunday (Jan. 29) sentenced Czech aid worker Petr Jasek to life in prison and two other Christians to prison terms of 12 years on charges related to “espionage,” a defense attorney said. Also on Sunday, the court in Khartoum convicted Hassan Abdelrahim Tawor and Abdulmonem Abdumawla of Darfur for assisting Jasek in the alleged espionage, causing hatred among communities and spreading false information, Nur said. They received 10-year sentences for espionage-related charges, and two years of prison for “inciting hatred between sects” and “propagation of false news.” The sentences are to be served consecutively. Nur said he had no comment on the verdict, but that defense attorneys planned to file an appeal. 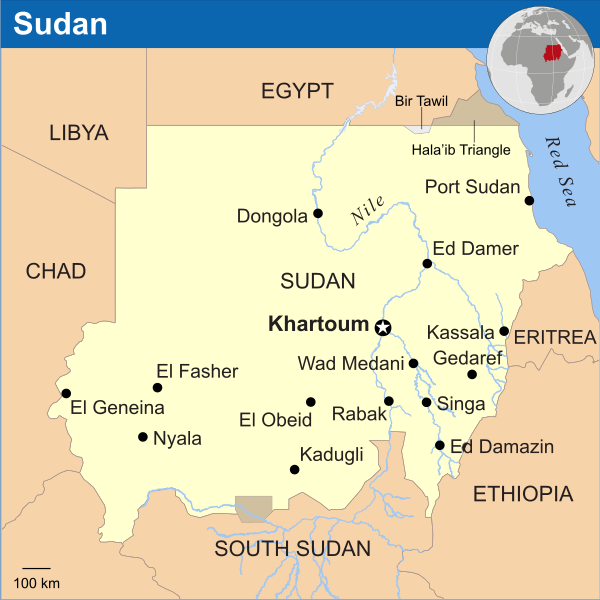 Pastor Tawor of the Sudanese Church of Christ (SCOC) was arrested from his home on Dec. 18, 2015, as was Kwa (also transliterated Kuwa) Shamaal, head of Missions of the SCOC. Pastor Shamaal was acquitted on Jan. 2 of charges ranging from spying to inciting hatred against the government. CSW Advocacy Director Joel Edwards said the serious charges against the three men were unwarranted and the excessive sentences unjustified, given the paucity of evidence against them. Advocacy group Middle East Concern (MEC), which confirmed the life sentence for Jasek, also reported that four churches are threatened with demolition in Sudan. The organization requested prayer that the three convicted Christians will know the Lord’s strength and comfort during their ordeal; for wisdom for the lawyers defending them; for a fair appeal process, and that the three men will be acquitted soon; for an end to the increasing pressure against churches and other religious minorities in Sudan, and that Christians will know the peace of the Lord; and that all officials involved will love mercy, act justly, learn about Jesus and choose to follow Him.